Four years on from its global launch, McLaren Special Operations (MSO) will return to the manicured lawns of the USA’s famous Pebble Beach Concours d’Elegance later this month with a selection of distinctive and beautiful commissions. The bespoke division of McLaren will showcase some of the individualisation options it will make available on the forthcoming new 570S Coupé, the first model to join the McLaren Sports Series. Two examples have been created. The first 570S Coupé ‘by MSO’ features the uniquely formulated Mauvine Blue paint finish coupled with a bespoke interior finished in Carbon Black leather with co-ordinating detailing, carried through from the exterior colour. A second 570S Coupé, finished in Ventura Orange and fitted with a selection of styling details from the MSO Defined range of options, will take up position on the popular Concept Lawn at the event. The highly-prized location has previously played host to the 12C, 12C Spider and, most recently, the McLaren P1™ GTR Design Concept. 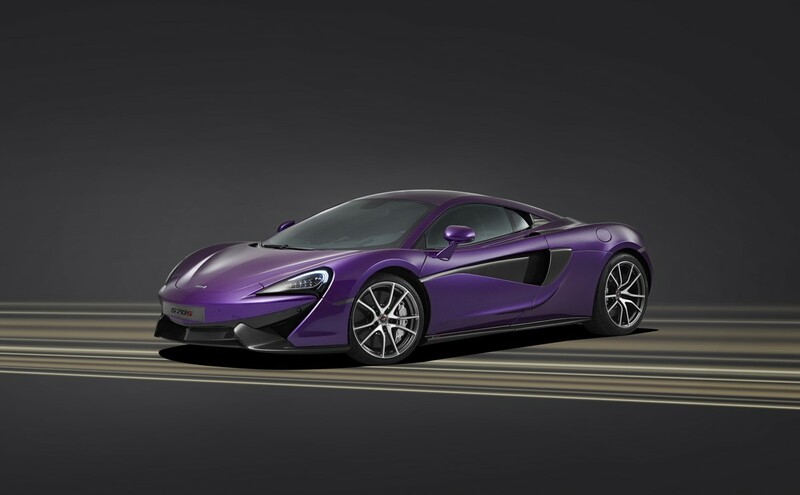 The core McLaren range, the Super Series, will be represented by two limited edition models. 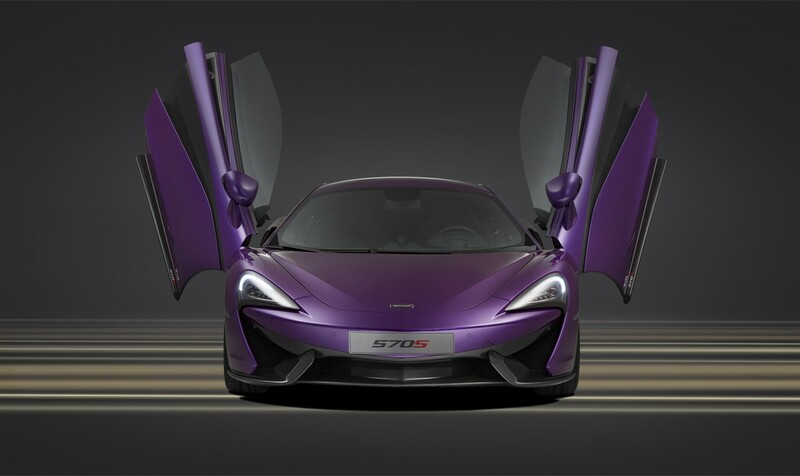 The 675LT is the lightest and most track-focused, yet road legal, model in the Super Series. Production of the coupé-only model is strictly limited to 500 examples worldwide all of which have now been assigned to customers. With a clear focus on light weight, optimised aerodynamics, increased power, track-focused dynamics and driver engagement, the model re-establishes the ‘Longtail’ heritage. 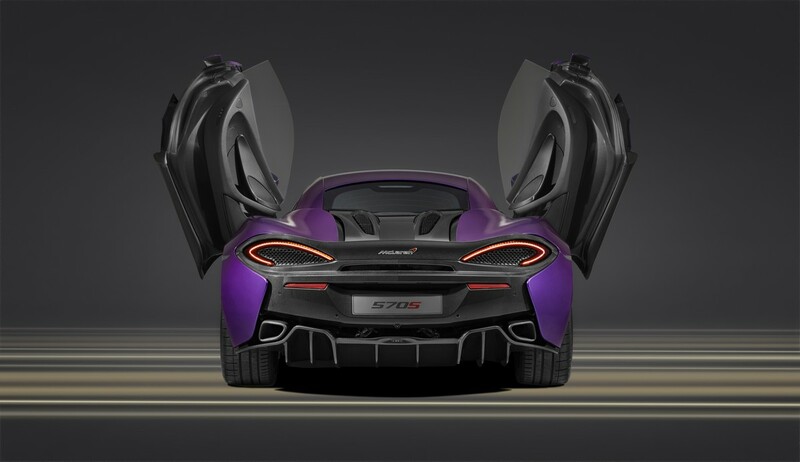 With a top speed of 330km/h (205mph), the 675LT accelerates to 100km/h (62mph) from standstill in 2.9 seconds, and hits 200km/h (124mph) in just 7.9 seconds. Alongside the most track-focused model in the Super Series will be the even more exclusive 650S Le Mans. Created by MSO to celebrate the 20th anniversary of the now legendary victory at the famous French endurance race, the 650S Le Mans is limited to just 50 examples – all sold – and features design aspects taken from McLaren F1 GTR chassis #01R which took victory two decades ago. A fully functioning roof-mounted ‘snorkel’ air intake, front wing louvres and lightweight alloy wheels are styled around the design of the iconic 1995 racer. In a change to the standard offering, which was finished in Sarthe Grey – inspired by the livery of the race-winning model – the car has been finished in the famous McLaren Orange, originally used by Bruce McLaren on his racers of the 1960s. Completing the line up of McLaren models on display during the weekend will be a 1996 McLaren F1 GTR. Being displayed by McLaren Automotive, on loan from BMW North America who sponsored the car during its debut season, chassis #17R was campaigned by Team Bigazzi and competed at various races through the season including finishing eighth at the 24 Hours of Le Mans. In addition to the models on public display, McLaren will also be represented at the RM Auctions sale taking place during the Concours d’Elegance proceedings. The sale will see two of the most exclusive McLaren models ever produced going under the hammer with a McLaren P1™ and the penultimate McLaren F1. The Volcano Red example of the limited edition McLaren P1™ is one of just 375 models, and represents the McLaren Ultimate Series at the pinnacle of the three tier model range. The 1998 McLaren F1, chassis #073, is in a highly sought-after specification with a number of ‘LM’ upgrades. The history of McLaren Special Operations is unique. Officially MSO was launched at the Pebble Beach Concours d’Elegance in 2011 to provide a bespoke personalisation service for McLaren customers. In fact, the origins of MSO date back over 20 years, as the division grew out of the McLaren Customer Care Programme. The dedicated Customer Care team was set up to service, maintain and personalise the McLaren F1 for owners, and today those duties continue at McLaren through MSO Heritage, which offers unrivalled knowledge and levels of expertise to its discerning clientele. Whether a scheduled service, routine maintenance, or the desire for a re-trimmed interior, repainted exterior and bespoke High Downforce aerodynamic kit, the history and experience held by MSO with the McLaren F1 is unmatched. 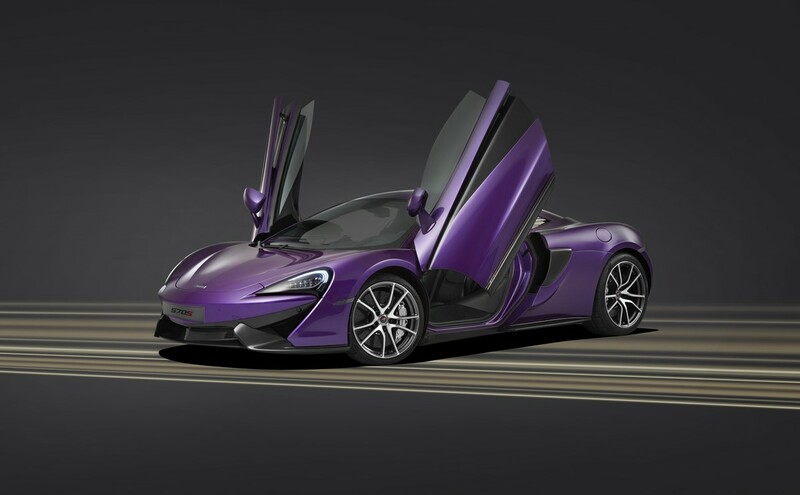 MSO Heritage also provides a brokerage service for both McLaren F1 and McLaren P1™ models. Today, in addition to offering an unrivalled level of knowledge and expertise on the McLaren F1, MSO provides a unique tailoring service for McLaren customers. This continues to expand and the division embraces an unprecedented period of growth, and MSO Defined and MSO Bespoke outline the levels of work available from McLaren Special Operations. 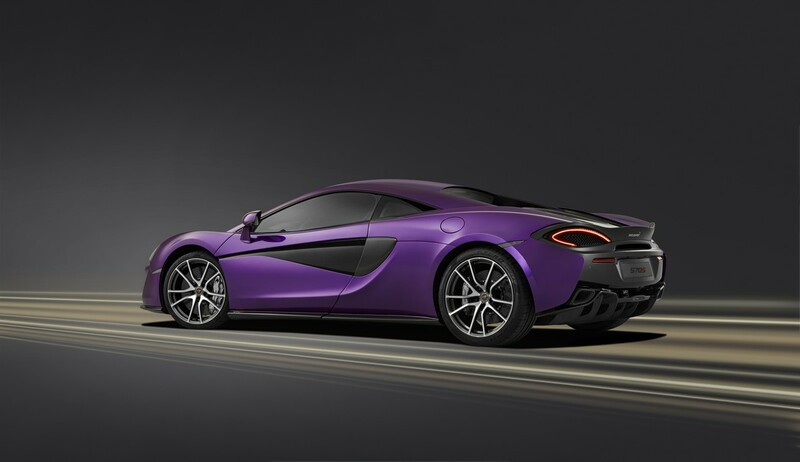 McLaren Special Operations is able to offer the complete tailoring of any McLaren model. 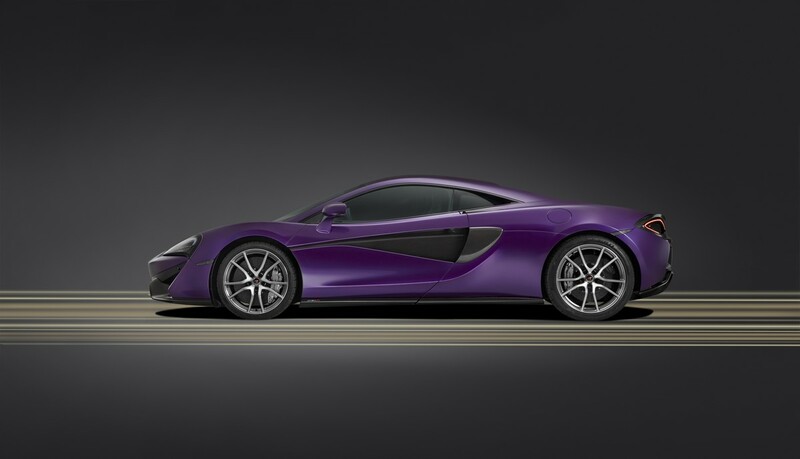 Whether it is a custom paint colour with matching stitching for a 650S, the personalisation of a McLaren F1, a dream to build a one-of-a-kind vehicle using the unique carbon fibre chassis, or a wish to experience the most powerful model ever produced by McLaren, the new McLaren P1™ GTR, McLaren Special Operations can accommodate every customer request.